The GUID Partition table is designed to make up the limitations of the MBR model. The GPT was created as part of the Unified Extensible Firmware Interface (UEFI), which seeks to remodel the internal workings of the computer, including the Basic Input/Output System (BIOS).GPT uses Globally Unique Identifiers (GUIDs) for each partition rather than the MBR system of physical addressing. GPT also uses special partition tables to map the hard drive. GPT supports larger hard disk of 2 Terabytes or more. Here I’ll show you ways of backing up and restoring GPT system partition. 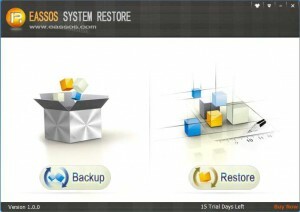 The system backup software I’ll use is Eassos System Restore. This program supports backing up and restoring GPT system partition, whose operating steps are the same as backing up and restoring MBR system partition. The only thing needs to be noted is that the backing up and restoring of GPT system partition should be performed in PE or DOS. 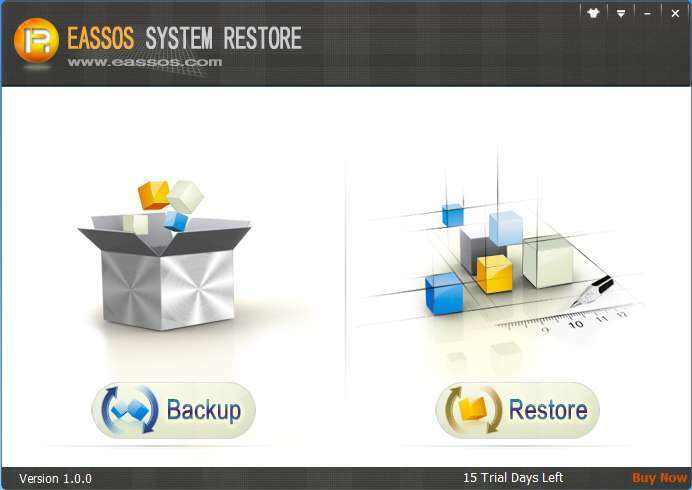 This entry was posted in Backup & Restore and tagged GPT system backup, system backup, system restore by EASSOS. Bookmark the permalink.